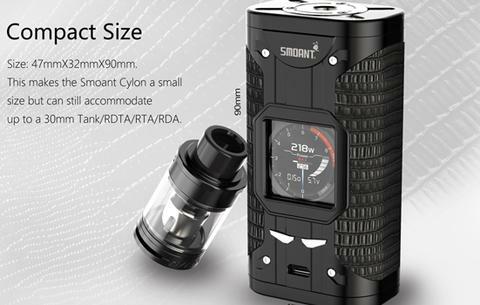 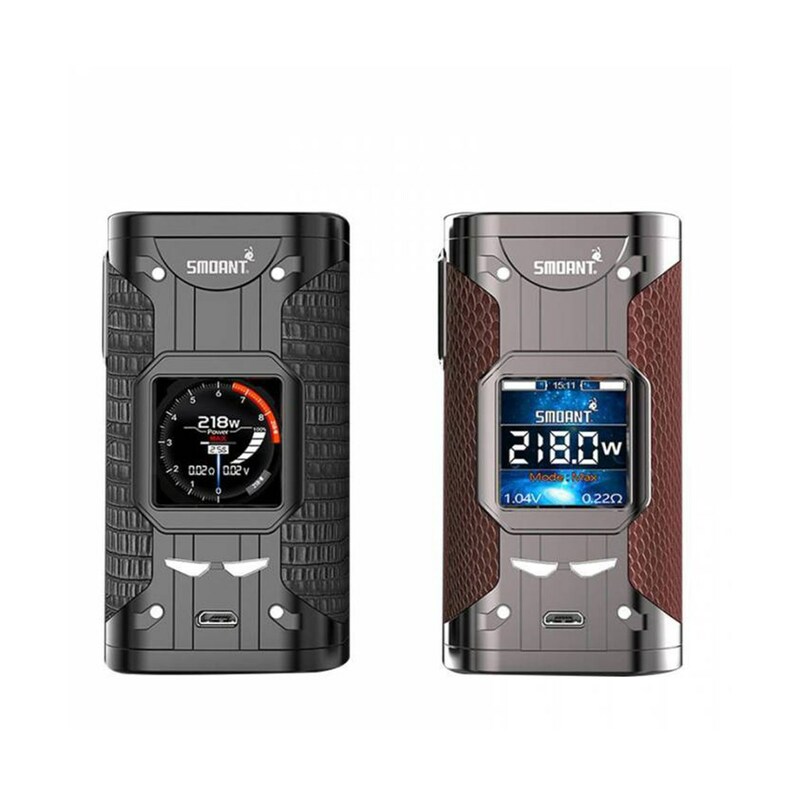 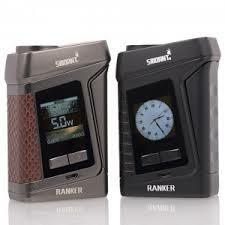 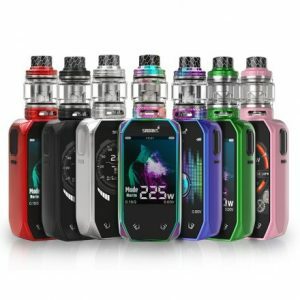 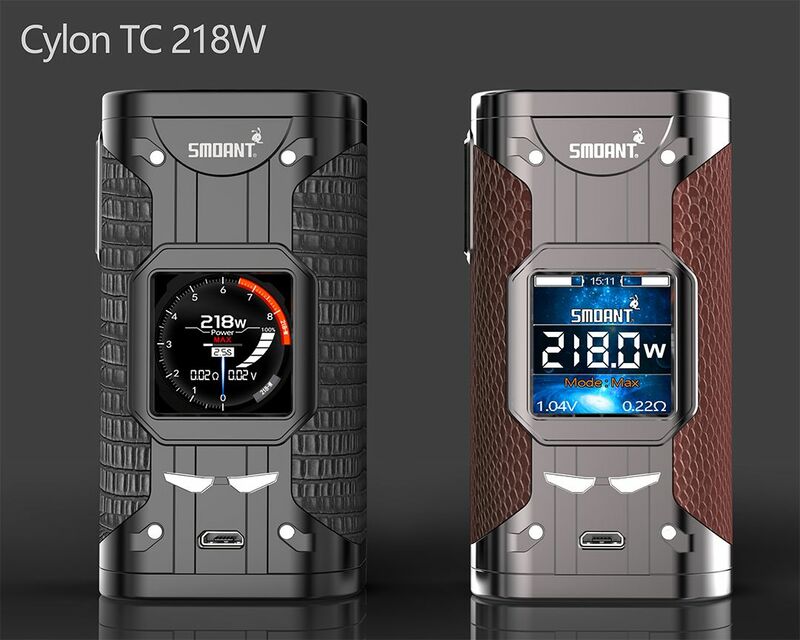 Smoant Cylon TC 218 mod offers up to 218W of power. 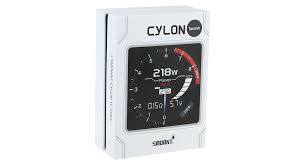 Utilises the Ant218 v2 Chipset, allowing up to 0.015 second firing speed. 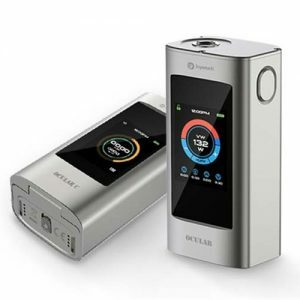 Ability to view the wattage/temperature curves.